During my Disney College program in 2012, my family came to visit me in Florida. 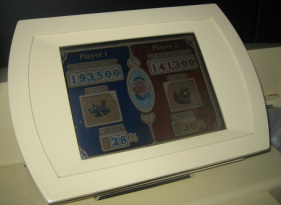 We spent a lot of time at Walt Disney World, and one of the things we did was play Toy Story Midway Mania. You have to get their early because the wait time in Florida was always an hour or more, and they would run out of Fast Passes within one hour of Hollywood Studios opening. My nephew Zac was about 9, old enough to understand the concept of scoring points. So when we decided to partner up I asked him if he would be willing to try to activate some of the special sequences. Everything was going so well right up until we got to Buzz Lightyear’s Flying Tossers. I told him we need to hit all of the aliens on the rocket. We only needed to get one more when he suddenly veered his gun to another target, and a second alien popped up. I try not to be ultra-competetive, but I was flabbergasted. Why would he do such a thing? 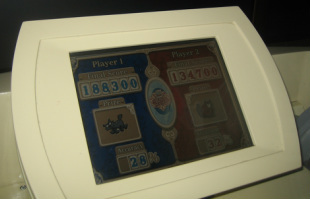 In 2013 at Disney California Adventure, my mom stated that she would not be helping me achieve any scores on Midway Mania. My sister said that she would be happy to try as long as told her what to do. I told her the story of what Zac had done and said not to do that. We get to Buzz Lightyear’s Flying Tossers, and she does the same thing that her son had done. The second time that we went on the ride, I reiterated what we needed to do. 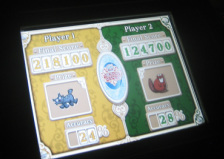 I said, “Remember hit the aliens at the bottom.” I said it again as we came on the Buzz Lightyear portion of the game. This time my sister did exactly what I had asked. She hit all of the aliens on the bottom of the screen. When I realized what she was doing I shouted, “No! The bottom of the rocket!” She moved up to shoot the aliens on the rocket, but did not appreciate the fact that I was shouting. After all, she was doing exactly what I said she should do. 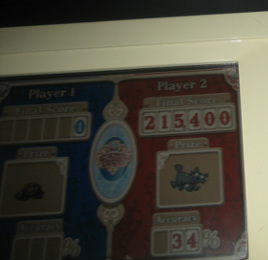 My sister consistently beats me in accuracy while I score more points.